A device used to filter one or more harmonics in power system; most of its structures are composed of inductors, capacitors and resistors, i.e. 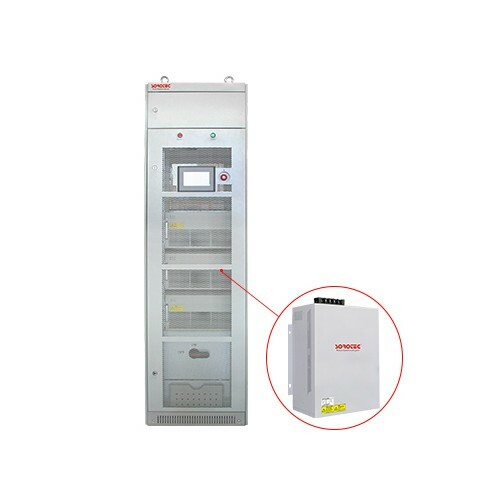 passive harmonic filters, which also serve as reactive power compensation; the emerging filtering technology also includes active harmonic filters. 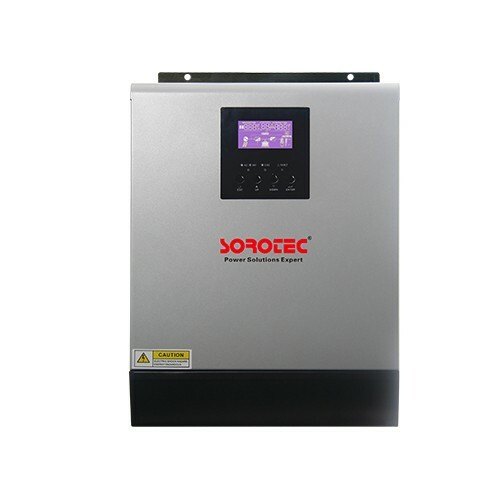 It is used to filter harmonics in power system with voltage less than 1000 volts, such as harmonics generated by six-pulse rectifier, also known as harmonic generator. Based on the principle of electromagnetic induction and reactor, a filter compensation system is composed of high performance filter capacitors connected in series with high linearity filter devices to compensate reactive power while absorbing the main harmonic components of the system. 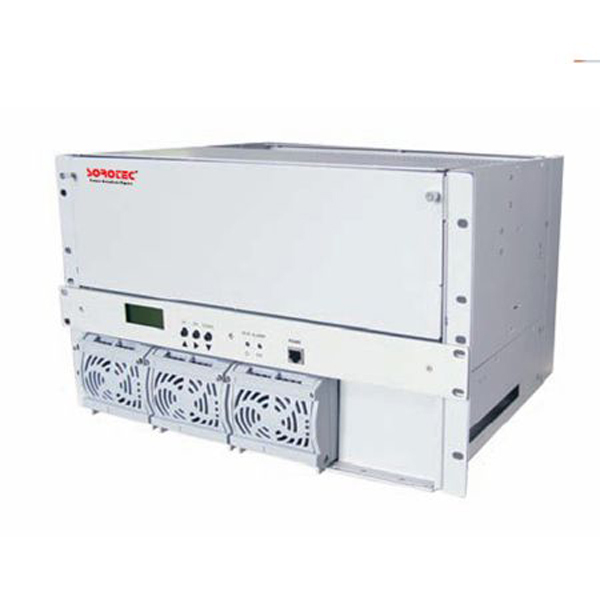 By integrating dynamic reactive power compensation and filtering functions, it can quickly follow the load changes, and has three main functions: restraining current fluctuation, absorbing harmonics of power grid and compensating reactive power. Building Integrated PV(BIPV) is a new concept of solar power generation. Simply speaking, solar photovoltaic power generation square array is installed on the outer surface of the building envelope to provide power. According to the different ways of combining photovoltaic array with buildings, building Integrated PV can be divided into two categories: one is the combination of photovoltaic array and buildings. The other is the integration of photovoltaic array and building, such as photoelectric tile roof, photoelectric curtain wall and photoelectric lighting roof. In these two ways, the combination of photovoltaic arrays and buildings is a common form, especially with the roof of buildings. 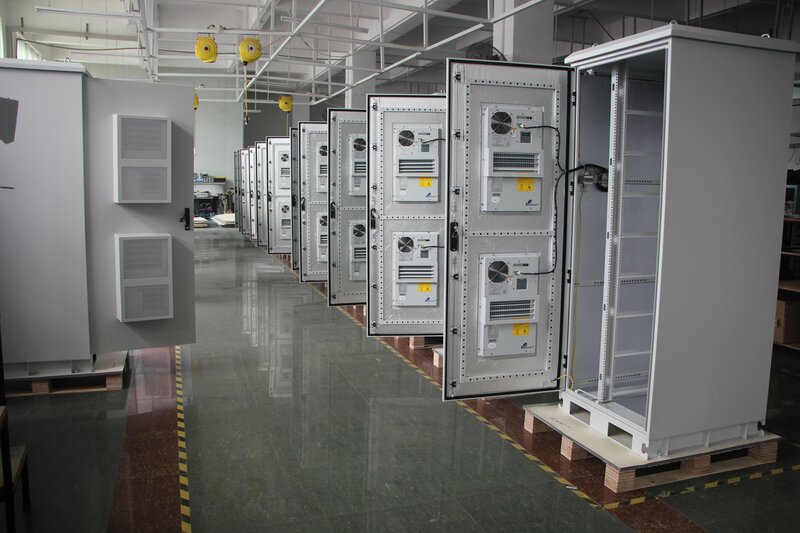 Because the combination of photovoltaic array and building does not occupy additional ground space, it is the best installation method of photovoltaic power generation system widely used in cities, so it attracts much attention. The integration of photovoltaic arrays and buildings is an advanced form of BIPV, which requires higher requirements for photovoltaic modules. Photovoltaic modules should not only meet the functional requirements of photovoltaic power generation, but also take into account the basic functional requirements of buildings. 1.The combination of photovoltaic array and architecture. In this way, the photovoltaic array is attached to the building, which acts as the carrier of the photovoltaic array and plays a supporting role. The further combination of photovoltaic arrays and buildings is the integration of photovoltaic devices and building materials. The general building envelope surface uses paint, decorative tile or curtain wall glass, the purpose is to protect and decorate the building. If photovoltaic devices are used instead of some building materials, that is, photovoltaic modules are used to make roofs, exterior walls and windows of buildings, so that they can be used as building materials as well as power generation, which is perfect. For frame structure buildings, the whole envelope structure can be made into photovoltaic arrays, and appropriate photovoltaic modules can absorb both direct sunlight and reflected sunlight. At present, a large-scale color photovoltaic module has been developed, which can achieve the above objectives and make the appearance of the building more attractive. 2.The integration of photovoltaic array and building. This way is that photovoltaic modules appear in the form of a building material, and photovoltaic arrays become an integral part of the building. Because the cold plate is obtained after the cold rolling process, and cold rolling also carries out some surface finishing, the surface quality of the cold plate (such as surface roughness) is better than that of the hot plate. Therefore, if there is a higher requirement for the coating quality such as post-sequence painting, cold plate is generally chosen. In addition, hot plate is divided into pickling plate and non-pickling plate. The surface of pickling plate becomes normal metal color because of pickling, but the surface is still not as high as cold plate because of non-cold rolling. The surface of non-pickling plate usually has oxide layer, blackening, or iron oxide black layer. Popularly speaking, it’s like it’s burned, and it’s usually rusty if the storage environment is not good. Generally, the mechanical properties of hot plate and cold plate are considered to be indistinguishable in engineering. Although there is some work hardening in cold rolling process, the yield strength of cold plate is slightly higher than that of hot plate, and the surface hardness is also higher. How to do this depends on the degree of annealing of cold plate. 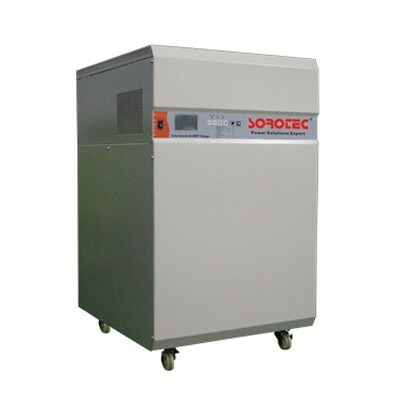 However, the strength of annealed cold plate is higher than that of hot plate. Because the properties of cold and hot sheets are close to each other, the influencing factors of forming properties depend on the difference of surface quality. Because the surface quality of cold sheets is better, the forming effect of cold sheets is better than that of hot sheets.